I am sucker for curated playlists. I have a habit of making one every once in a while for particular people, moods and phases in my life. There are just some songs that automatically transport you to a precise part of your existence and I always try and encapsulate the feelings and vivid memories. I've probably made more than a dozen mixtapes that I each specifically listen to depending on my current disposition. Haha. Anyway, as much as I love building playlists, I also like discovering other people's creations. I feel like it's a person's extension and, I don't know, it just feels so damn satisfying stumbling upon a great selection of songs. 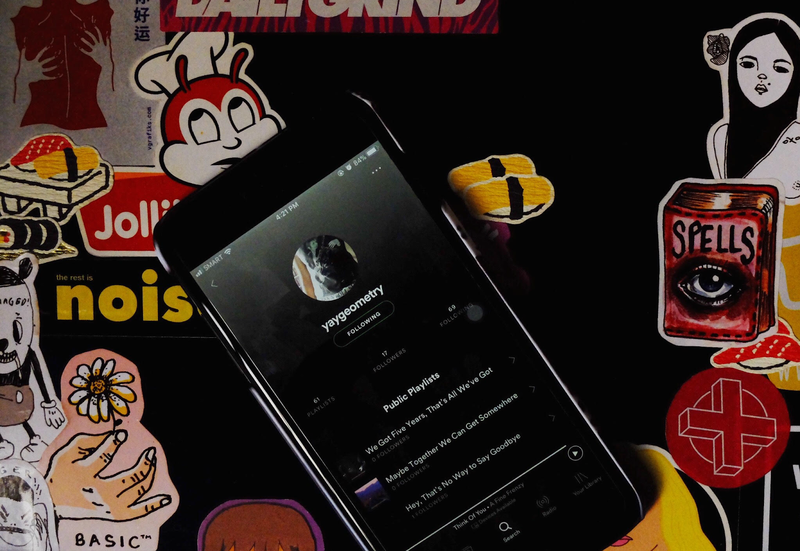 Before, 8tracks was my go to place for mixtapes but Spotify happened (and more convenient, tbh) so here I am recommending one to you. Now excuse me while I wrap myself in a blanket and roll on the bed to be a burrito while I listen to this once more and stare at nothing for a few hours.